Learn about the kitchen remodeling experts from Dallas, Texas! 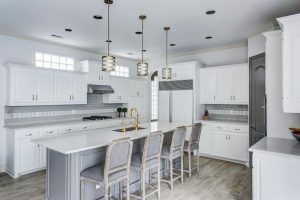 Owners of Kitchen Design Concepts, Mary Kathryn Reese and Jennifer Sherrill come from Fortune 100 consulting companies. 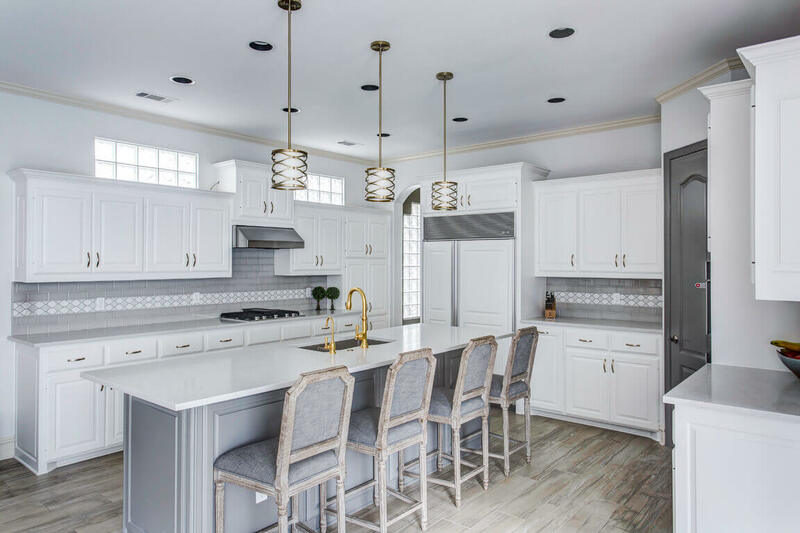 They brought their love for remodeling and cooking together with their passion for process to bring you expert design advice and remodeling expertise together. Like Us, Follow Us, Watch Us, Partner Up With Us. ©2018, Snappy Kitchens. All Rights Reserved.